Google is a tool we all use every day. However not everyone knows that there are many other functions it can perform other than the basic search we all know and love. 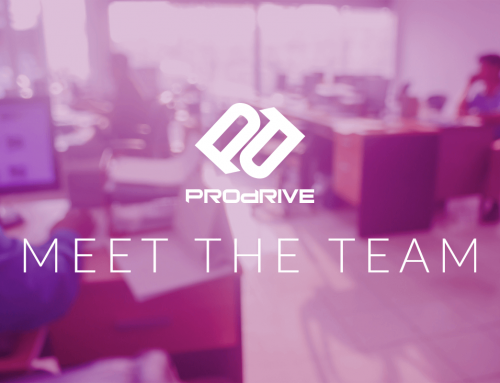 Here are a select few which the Pro Drive team like to use – we hope you find them useful too! Google can make calculations for you for example you can type in equations like 5*5 or 10-3 in the search bar, press enter and then Google will return immediately with the solution. You can also use it to convert units of measurement for example by typing ‘convert 5 ft to metres’ returns 1.524 metres. If you are interested in doing more with Google then get in touch – we have some more tips we can share! Bruce P 2017-08-08T14:48:17+00:00 July 4th, 2014|Company News, Tips and Advice|Comments Off on Accelerate your Google-ing! !